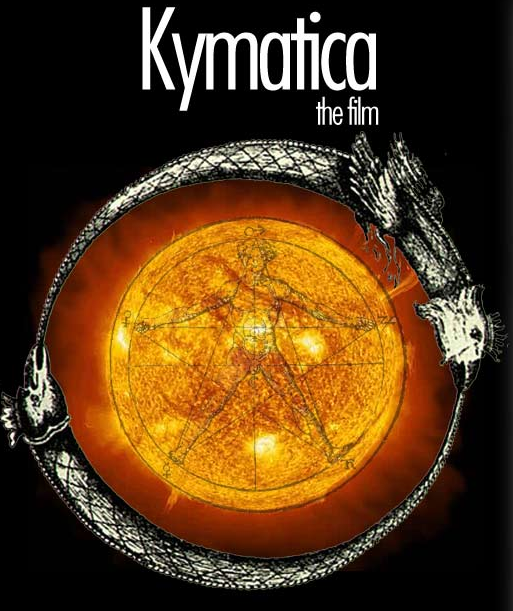 I watched a documentary today called, Kymatica. It touches on many topics in humanity and Consciousness Studies but also how it all fits within society, government, history, and our future as a species. This was the focus of my undergraduate studies as well as the priority of interest for my personal life since. When I come across new (to me) material that explains such complexities so cleanly I get really excited, connected and inspired to share with others who may be interested as well.